At the beginning of each academic year, textbooks are issued to each student to use at home for the remainder of the year. While at home these textbooks remain the property of Archway Trivium East and require a deposit that is fully refundable upon return of the textbook in permissible condition. If you would like to purchase an additional textbook, please contact the school for a list of titles and ISBNs. It is the tradition of Great Hearts and Archway Trivium East to inspire students to develop a personal library of literary classics they can keep, annotate, and revisit throughout their academic careers. To this end, we encourage families to purchase these “Classics to Keep” so that students will graduate with an impressive library of literary masterpieces. However, for families who do not wish to purchase these texts, students will be given access to an academy copy to be used as a part of the curriculum. Students should not mark in the books provided by Archway Trivium East and books should be returned once classwork is finished. “Classics to Keep” are available for purchase at the Goodyear Barnes & Noble or may be purchased elsewhere. So that all students use the text aligned with the class and curriculum, parents MUST purchase texts with the exact ISBN provided. Please see below for this year’s book list. The Barnes and Noble bookstore on Litchfield Road will be hosting a series of Book Fairs throughout the summer. During this time, they will have tables set up in the store with consumable books for each of our grade levels. If you choose to purchase your consumables elsewhere, please be sure the ISBN number matches the approved book list. You can also order books from Barnes and Noble online at www.barnesandnoble.com. Online sales extend five days after in-store sale ends. This year, parents have the option to order supplies via the EduKit Supply Kit program. Kits include the exact colors, quantities, and brands teachers are requesting in a personalized box ready for your child in the classroom at our August “Meet the Teacher” event on August 1. Simply place your order between April 15-June 15, 2019 to have all your child’s necessary supplies. Extended ordering is available from June 16 – July 12 for an additional fee and will be delivered to your home shortly before school begins. Upon enrollment at the academy, a one-time book deposit of $150 is required for textbooks that are owned by the school. Book deposits may be paid by check or through the online payment portal. When paying by check, please remit to “Archway Trivium East” and include the student’s name and “book deposit” in the memo line. 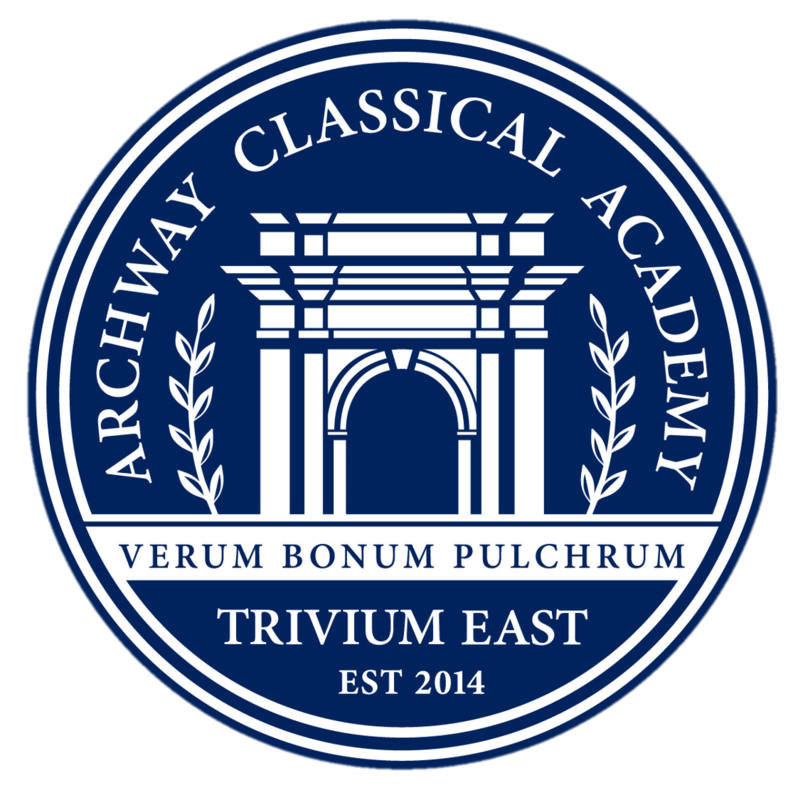 While attending Archway Trivium | East, students will study extensively from classic works of literature. We call these books their “Literature Library”. Parents and students are strongly encouraged to purchase these books for their own personal collections, so that they can mark in them and keep them, allowing students to develop their own impressive personal library of classics over the course of their academic career with Great Hearts. For families who do not purchase the texts, their student will be given access to a copy of these books as part of their curriculum. However, students should not mark these books provided by Great Hearts, and will be asked to return the books in good condition once their class has finished working with the book. Families may purchase books and other school supplies from whichever vendor they choose. We have partnered with Barnes and Noble, Goodyear as a convenience for our families, but families are free to shop for bargains elsewhere! We only ask that all books match the ISBNs listed on our website. This ensures that students can all follow along on the same page when reading and discussing in class.